Cinema, built 1932-1933 by Ladislaus Hudec. 1913 seats. 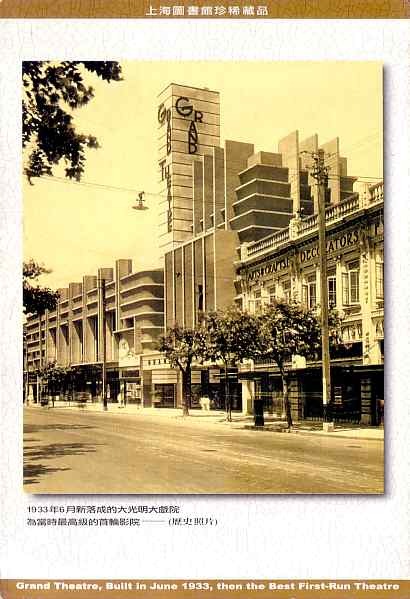 Front Text: "Grand Theatre, Built in June 1933, then the Best First-Run Theatre", inscription: "Grand Theatre"